Chris joined the PR Companies in 2001 as the Customer Service Manager. He soon transitioned into the technology side of the companies and is now the Business Technology Manager. In this role, he works with all of our Vendors that provide both technology and support to our companies to ensure we are operating efficiently and our systems are secure. In addition, he works alongside our Clients who utilize our Time and Labor Systems to develop and train their key staff on how to best utilize these tools to increase productivity. Outside of the PR Companies, Chris leads music at Greystone United Methodist Church, helps coach in the Miracle League of Dothan and he and his wife cheer on their youngest son as he participates in various Special Olympic events throughout the year. 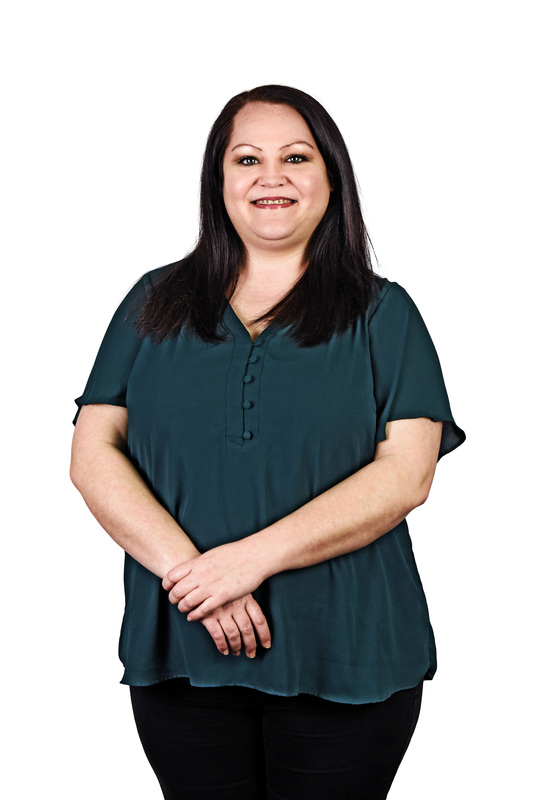 Nikki has been with PRemployer since 2016 as an integral part of the accounting team. She started out as an Accounting Clerk and moved to Staff Accountant. 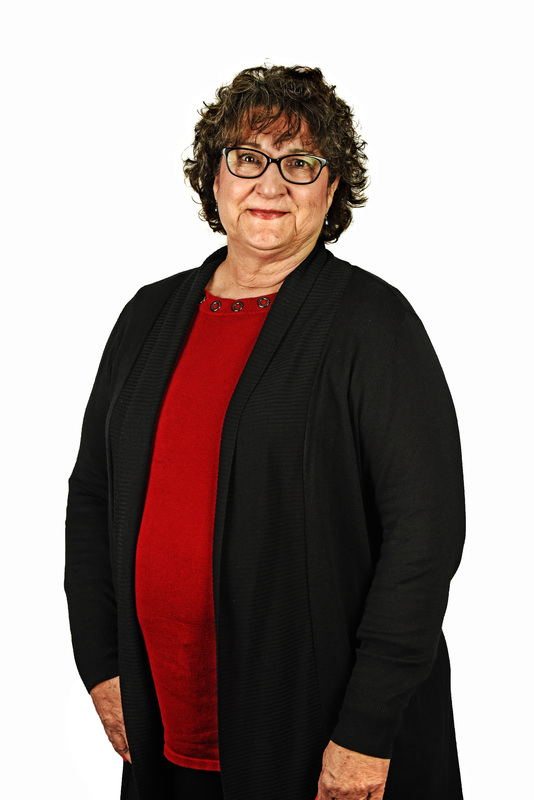 She began her career in accounting in 1995 working for a local office supply company and shortly after, went on to manage her husband’s business for many years. Before returning to Dothan in 2015, Nikki spent several years living in Panama City Beach, Florida working in management for the apartment leasing industry. 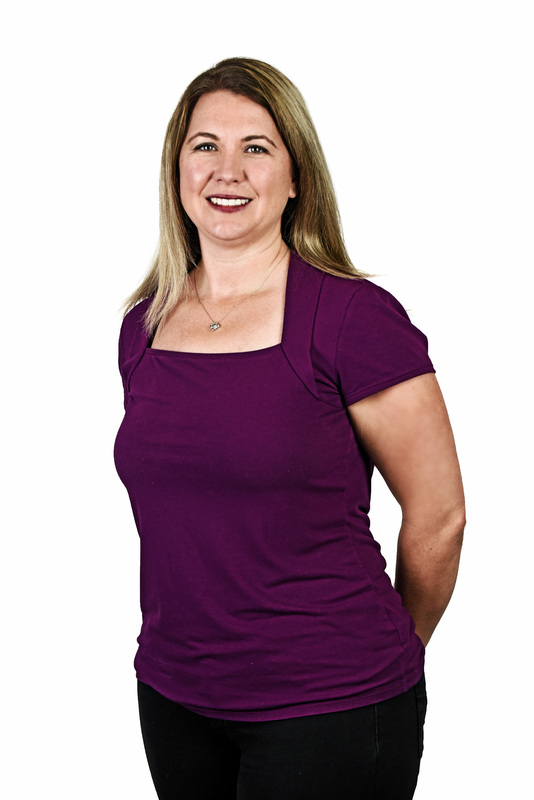 Nikki is passionate about self-improvement, helping others, and learning. Outside of work, Nikki enjoys spending time with family and friends, traveling with her husband and son and shopping. Wesley Crowley joined Personnel Resources in 2010 and has over fifteen years of sales experience. 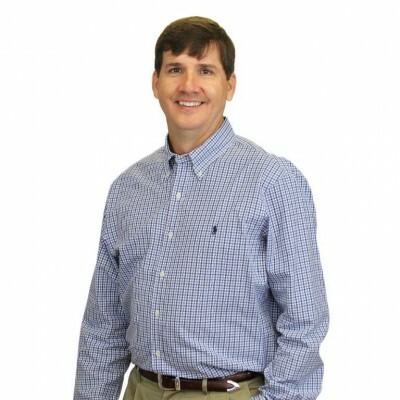 Raised on a farm, Wes has always had a passion for the Wiregrass and the people who live there. As a member of Wiregrass Church and several city and county chambers, Wes is able to fuel his passion by playing an active role in the growth and enhancement of the community that he holds dear. He is an adoring husband to his wife, Gina, and a devoted father to four children, ranging in ages from preschool to a senior in college. In his spare time, Wes enjoys hunting on the family farm and collecting antiques and primitive farm tools. With almost two decades of experience in payroll and accounting, Julie’s talents and expertise are one of a kind to PREmployer. A Dothan native, Julie began her career in banking and accounting; however, she later decided to leave the office world and open her own flower shop. In her current role, Julie processes staffing and leasing payroll. Holding a certification in Fundamental Payroll from the American Payroll Association, Julie believes in a top level of accuracy and getting things done right the first time. In her spare time, Julie likes to read, craft, and knit. But her true passion still lies with floral designing. She loves the water and especially enjoys traveling with her family. Last but not least, she enjoys watching college football. Roll Tide Roll! Debbie Dobbs is the Chief Financial Officer for the PR Companies. At the PR Companies she manages the company’s finances as well as supervises the accounting and payroll departments. During her tenure at the PR Companies, she has been instrumental in streamlining the financial and procedural policies and creating accountability systems. Prior to the PR Companies, Debbie spent twenty-three years running her own accounting business. 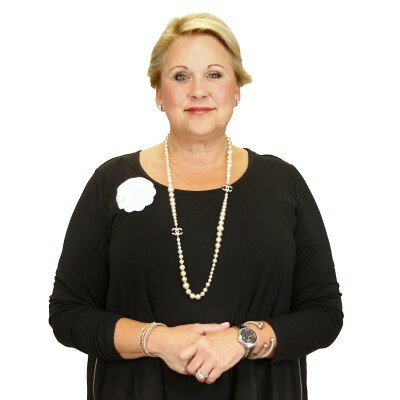 She has spent her entire career, assisting businesses with their accounting and payroll needs. Outside of work Debbie enjoys working with her husband on their eighty-acre farm. She especially enjoys spending time with her family. Debbie received her Business of Science degree in Management from the University of West Florida. Jane joined us in the summer of 2007 coming to us from a cellular background. Jane started out as the Director of Operations when she joined our team and settled into a sales position in the fall of 2008. Her favorite thing about the job is her clients and relations ships with them as well as co-workers. She finds this job the most rewarding of her career. Jane is co-owner of Yoga on Main in Enterprise is very passionate about yoga. She is very active in her Enterprise Rotary club, serving on the board in some capacity for the last several years. She is active with several philanthropic groups in Enterprise as well. Jane has two granddaughters that are her pride and joy! She is commonly known as Fancy by her co-workers! Jane is married to an Englishmen named Alan, they love to garden, do yoga and tai chi and travel. Through her commitment to both employees and clients, Amy knows how to serve as the Payroll Manager. 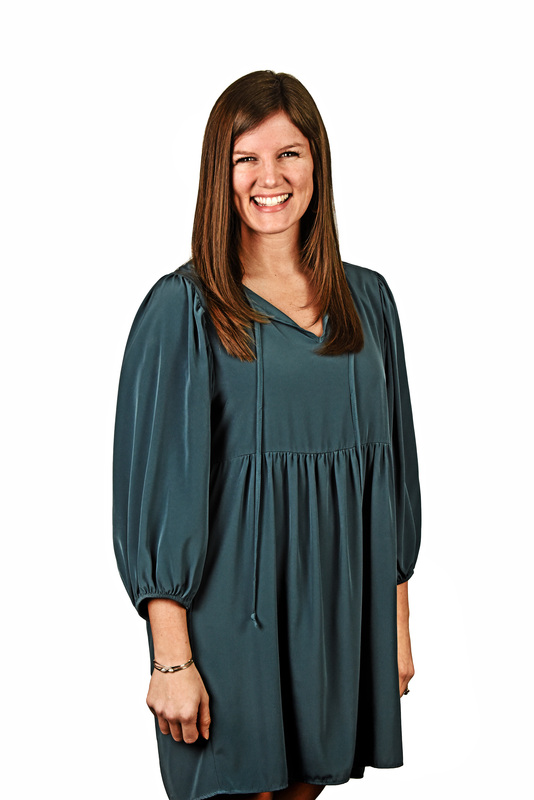 A Dothan native, Amy joined PRemployer in 2008, bringing with her five years of experience. Amy trains, develops and mentors all Payroll Specialists. She oversees them to insure that clients’ payroll runs efficiently, accurately, and is compliant. For her outstanding performance and positive attitude, Amy was chosen by the Executive Team to be a member of the exclusive Circle of Excellence. Amy is certified for Fundamental Payroll through the American Payroll Association. During her time off, Amy loves to watch football and root for the Crimson Tide with her family, and travel to watch her youngest son pitch for Liberty University. GO FLAMES!!! 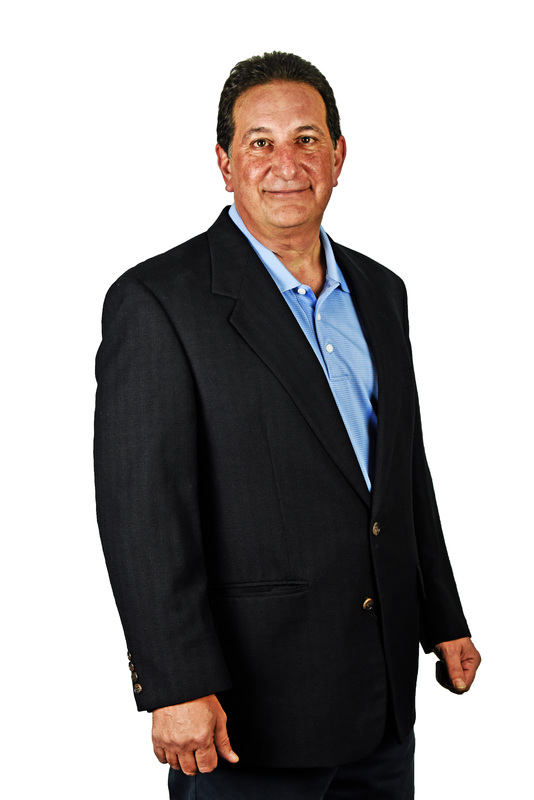 Ben has worked in the staffing industry since 1988. 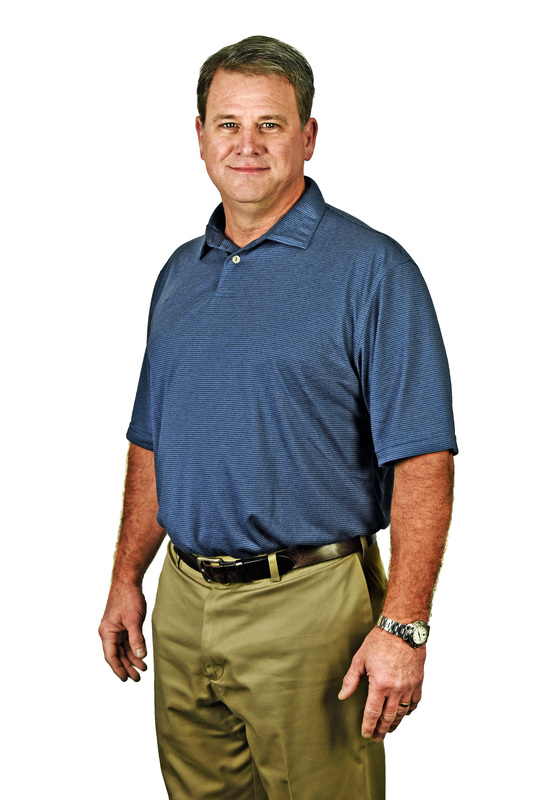 Over the years, he has developed a variety of safety and incentive programs for companies throughout the Southeast. Ben has many years of experience in the design, development, and implementation of employee productivity and performance tracking systems including expertise in employee hiring and profiling from entry level to executive positions. In his early years, he wrote and produced numerous training and orientation videos for staffing clients and other related businesses. During 2008-2012, he served on the Workers’ Compensation Risk Management Best Practices Board of Directors for the National Association of Professional Employer Organizations, which certifies individual PEO companies in best practices concerning their own workers compensation processes and programs. Ben is a member of a local Vistage group that meets for a day once a month. Vistage is an international organization of business CEO's meeting as peer groups advising each other on all matters of succeeding in business and life. Ben is a charter member of his group that started in 2007. Ben spends time serving various charitable groups. He has been coaching club baseball since 2006. His current team, Wiregrass Indians, plays summer ball at various college stadiums around the Southeast for the purpose of advancing players into the college game. Ben enjoys family, travel, snow skiing, fishing and baseball. He and his wife Rhonda started Koinonia Kaffe, a coffee house ministry (2006-2012) in Headland, Alabama. They have four grown children. Ben and Rhonda are members of Abbeville United Methodist Church in Abbeville, Alabama. Specialties: Helping business partners meet their goals by growing their revenues & profits, finding the right staff, outsourcing business administration and using the right technology. 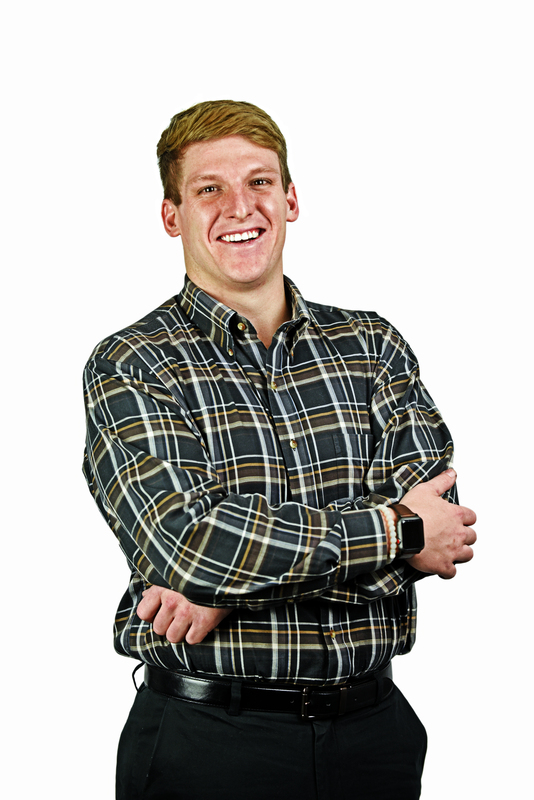 Ben has a BA in Visual Communications from Florida State University in Tallahassee, Florida. 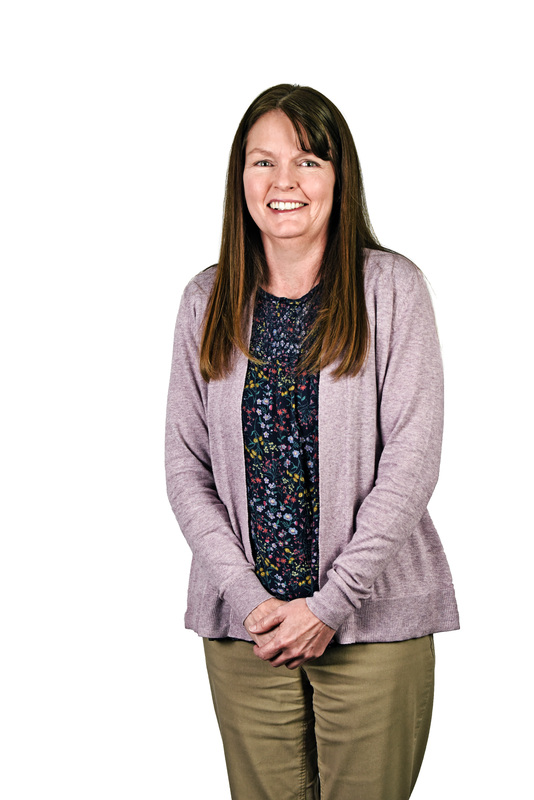 Christine has been a Senior Accountant with PRemployer since 2017. 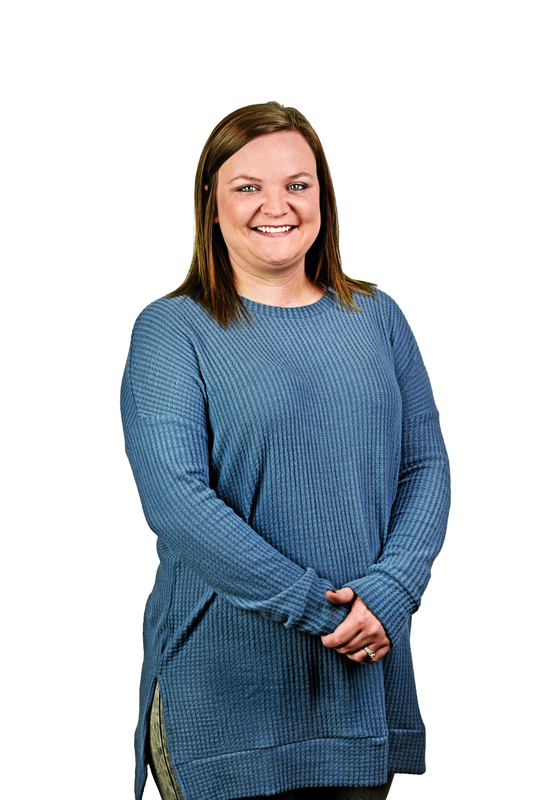 After graduating from Troy University in 2005 with a Bachelor’s degree in Business Administration with a concentration in Accounting, Christine moved to Dothan and began her career at The Dothan Eagle. She worked there for 12 years, nine of which she was a Staff Accountant. She has 2 wonderful kids, a daughter and a son. When she’s not working, she is usually at the baseball field with her son or volunteering with her daughter’s Girl Scout group. Christine is best described as compassionate with a heart of gold, courageous and ambitious. Christine loves traveling, going to the beach, shopping and most of all, spending quality time with friends and family. Roxi has been with the company since 2016. She has been in several different roles across several departments since she started. In 2018, she started her current role serving as an Onsite HR and Payroll Representative for Summerford Pallet Co & Truck Line. She plans to continue to use her education and experience in Human Resources to help her client company grow and succeed. In her free time she enjoys spending time with her husband, friends and family. On fall Saturdays you can find her in front of a television cheering on her alma mater’s football team, the Alabama Crimson Tide. Roll Tide!! Andrew Johnson, a native of Camden, AL, graduated from Troy University with a degree in Broadcast Journalism and a minor in Public Relations. He started with PRemployer in 2019. Andrew was brought on as the Client Relations Administrator, where he is in charge of on-boarding new clients. He is also involved in sales, benefits, and risk management. Andrew brings strong communication, high energy, great customer service, and a smile to the team! He and his fiance’ enjoy spending time with their dog Willow, and traveling to the beach in their spare time. 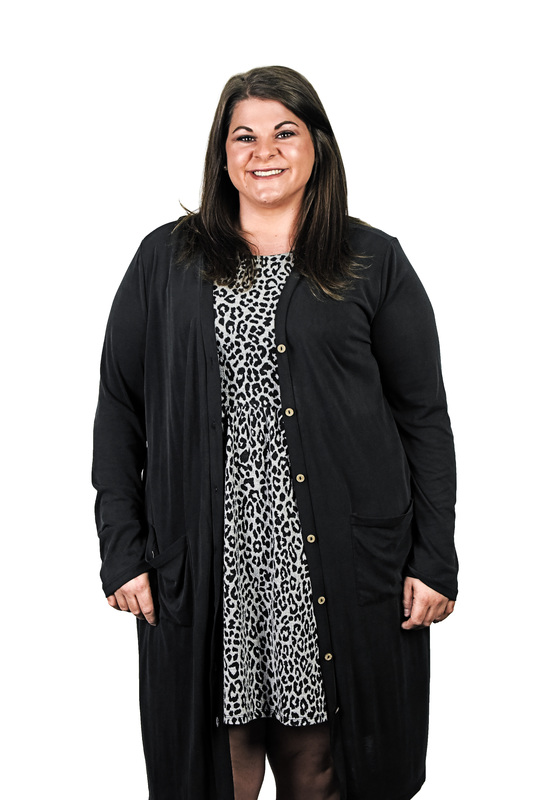 Within six months of her start date at Personnel Resources, Mary Beth had landed two on-site staffing accounts and had added over 200 positions to the company roster. She was regularly seen sporting a hair net, ear plugs and smelled of peanuts but she was having the time of her life! Since then, she has become our resident “woo hoo” girl! Full of energy and enthusiasm, she is passionate about helping our clients, our employees and our staff. Employed with PR since 1996, she is now a staffing veteran and can’t imagine working in any other industry or for any other company. 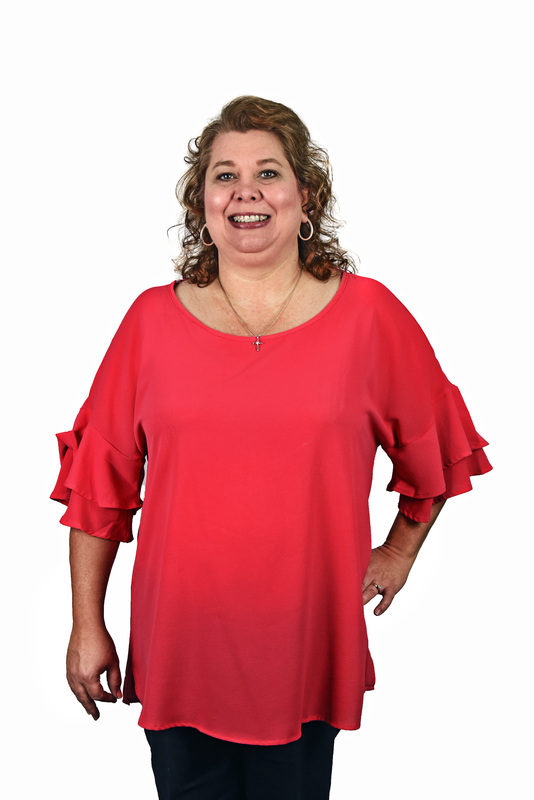 Mary Beth has lived in Dothan for most of her life and is widely regarded as a “networking ninja.” She uses her contacts to promote the PR Companies, lots of local non-profits and numerous business groups. When she is not at work, Mary Beth loves spending time with her husband, their three children and their little fur baby, Maggie. Mary Beth also loves SEC football, lounging by the pool and country music. Stacey was born and raised in Hartford/Slocomb, AL. Stacey graduated from Troy University, Dothan Campus with a bachelor degree in Business Administration. She worked at Movie Gallery for 7 ½ years before taking a job at Fort Rucker, AL. She also worked for a government contractor for 7 years before coming to work with PREmployer in 2014. Stacey has learned a tremendous amount about the staffing/leasing business, and knows that there is a lot more to learn. When not at work, Stacey enjoys spending as much time as she can with her son. War Eagle!!!! Brook has been with PR Companies since 2012. He currently serves as the President to Preferred Risk Services as well as the lead for Risk Management, Safety and Employee Benefits for Personnel Resources and PR employer. Brook contributes more than 25 years of experience in risk management consulting and insurance procurement. Brook loves spending time with his three children, Brook III, Bailey and Caroline, and his son-in-law, Josh. When he is not with his children, Brook is cheering on Auburn University sports or playing golf. 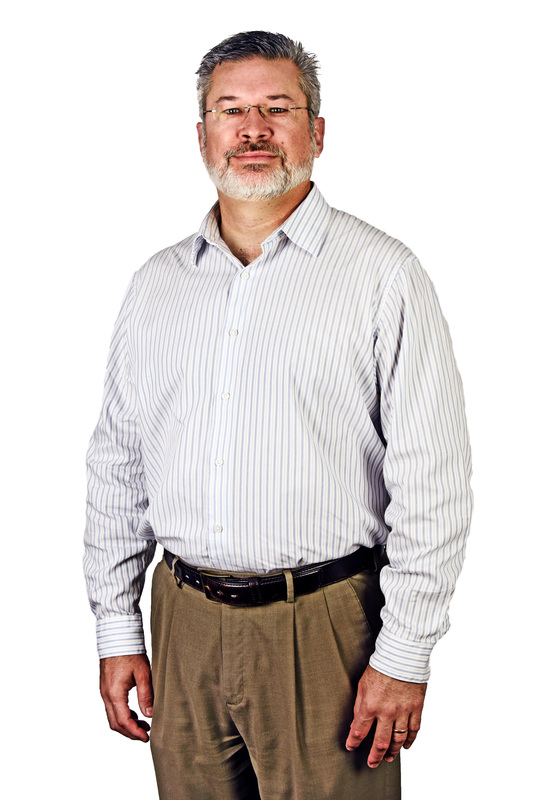 Rich Merrell Started with PRemployer on October 3, 2013. 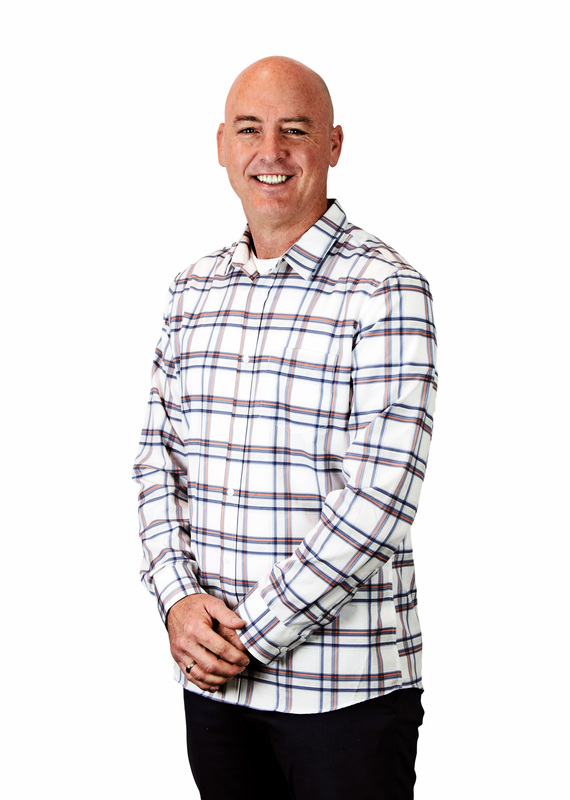 Rich has brought an amazingly diverse sales background (21 years) to PRemployer. Just as an example, Rich worked in sales, management and training for 8 years in Italy where he conducted business in the Italian language. In his free time while in Italy he participated on the Florence wrestling team. This kind of diversity has proven to be very helpful in sales. He will say, “It’s about having a strong sense of perception that makes adapting to different situations invaluable in sales”. Rich is a Christian devoted to God; a family man devoted to his wife and two children; and a company man devoted to the success of PRemployer. Rich is still an athlete who enjoys pushing his body and mind. Rich is a people person and being around groups gives him energy. Five words to describe Rich are passionate, energetic, devoted, loyal and honest. Keelin has been with PREmployer as a Leasing Payroll Specialist since 2016. She earned her Fundamentals of Payroll Certification through the American Payroll Association shortly after being hired. Keelin works meticulously to ensure her client’s payroll needs are attended to in an accurate and timely manner. Out of the office, she can be found attempting to recreate recipes from the Great British Bake Off, or traveling and exploring new places. She has a passion for travel and is always looking for her next adventure. Julia joined the PREmployer team in 2015, bringing 5 years of payroll and 10 years of administrative assistance experience. She plans to pursue the Fundamentals of Payroll Certification through the American Payroll Association to further that knowledge. Despite the diversity and fast-paced nature of payroll, Julia works diligently to process clients’ payroll correctly and in a timely fashion. A country girl at heart, she was born and raised in Ashford, Alabama. In her spare time, Julia enjoys crafting, spoiling her nephew, spending time with friends and family, as well as cheering on the Crimson Tide! Amber joined PR Employer in April of 2017, bringing over 3 years in payroll experience. She has had most of the same clients since she started, and has developed working friendships with many of them. As a Payroll Specialist Amber works with clients and their employees to ensure the timely processing of payroll, updating demographic and pay information in the payroll system, and assisting clients and their employees with any questions they may have related to payroll. Amber enjoys spending time with her husband and two boys Braxton and Rhett. If it’s sunny and 75 you can find her on the boat, at the beach or the lake. Megan joined Personnel Resources team as a Front Desk Coordinator in 2011 and was later promoted to Payroll Specialist in 2012 with PRemployer. As part of PRemployer’s Payroll department, Megan brings hard work, and dedication to insure that clients’ payroll runs on-time, accurately, and in-compliance. She was born and raised in Rehobeth, Alabama but currently lives in Slocomb. In her spare time, you’ll find her spending time with family and friends and being on the water. 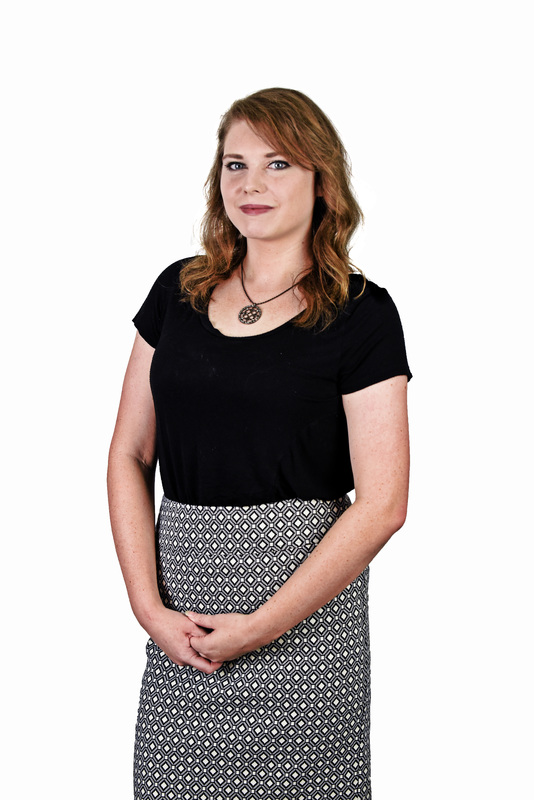 Chelsie joined PRemployer in 2010, bringing 4 years of payroll & accounting experience to the payroll department. She has worked in different roles with the company, from Admin Assistant to Leasing Payroll Lead. In 2017, Chelsie started a new position as User Support Specialist where she works closely with our clients to train them on our Client, Hiring, Onboarding & Benefit portals. Chelsie is dedicated to providing our clients with great customer service and training them on the processes that can help streamline the management of their employees. Chelsie holds her Fundamental Payroll Certification through the American Payroll Association. Originally from the Dothan area, Chelsie now lives in Florida where she works remotely. In her spare time she enjoys the beach, boating, traveling and spending time with her family. War Eagle! 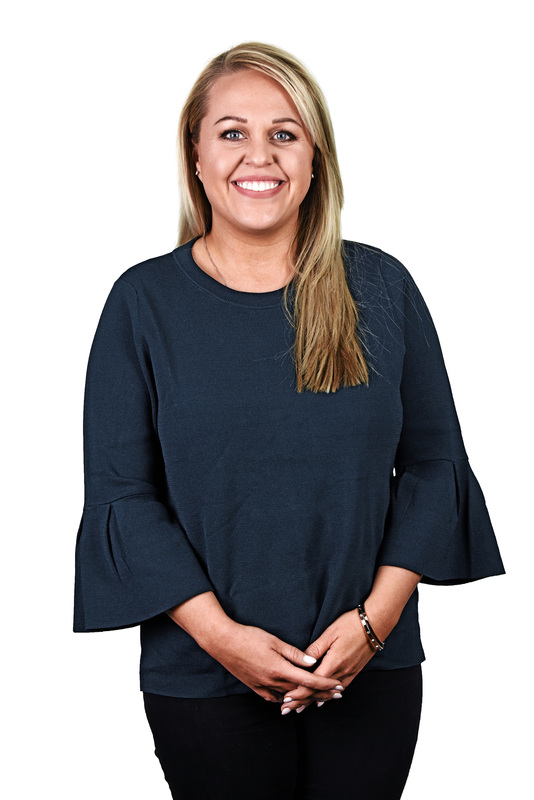 Katie has been with Personnel Resources since 2016 where she began as the sales and marketing assistant and learned all about how to best service PR’s clients. Since then, she has moved into a full sales role where she enjoys meeting with companies to learn and tailor to their unique staffing needs. 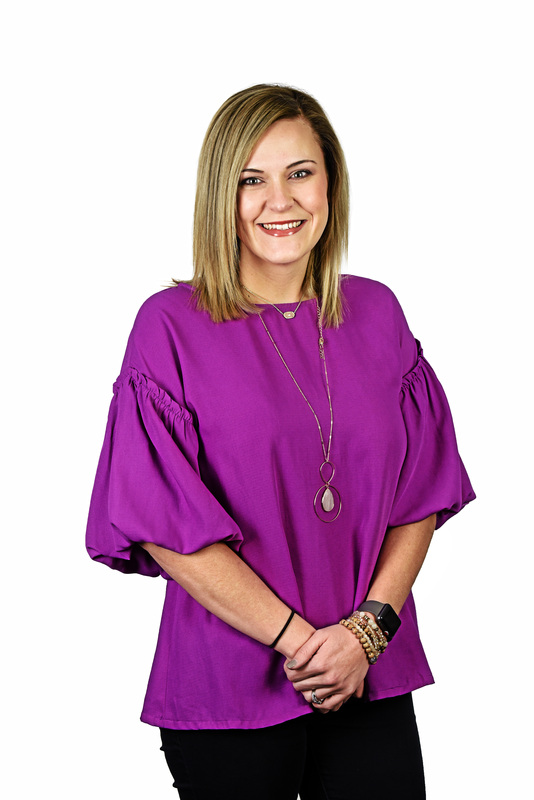 Katie was raised in Dothan before she started at Troy University where she received her undergraduate degree in marketing and continued to Auburn University where she earned her MBA. 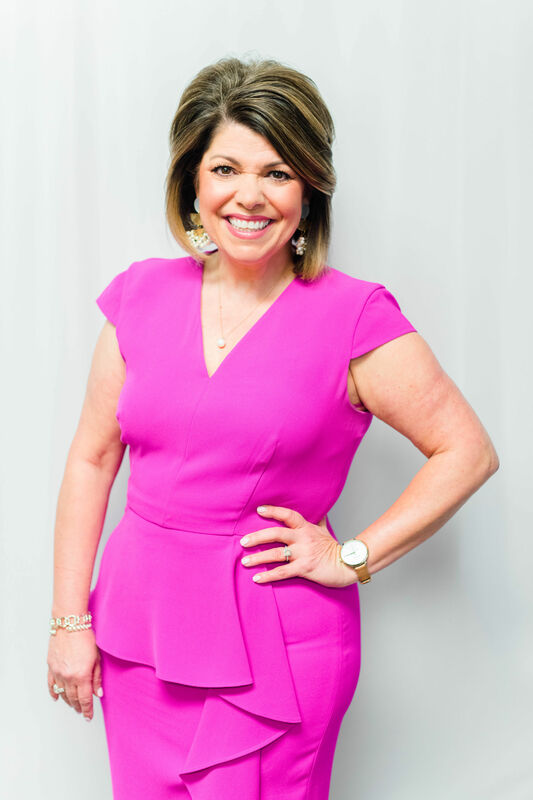 By far her favorite part of her job is the opportunity to connect with and help so many different kinds of businesses that each have their own story. Katie is actively involved in the Wiregrass United Way, Dothan Area Young Professionals, Dothan Area Chamber of Commerce and at her church, Covenant United Methodist Church. She is married to Ben Saliba and they have a one year old daughter, Sloan with a sibling on the way. Aside from being a wife and mom, she enjoys local events, good food, fitness and any creative project she can get her hands on. When she’s not at work or around town, you can find Katie down at the beach or up in Tuscaloosa seeing her family with her husband, daughter and dog in tow. 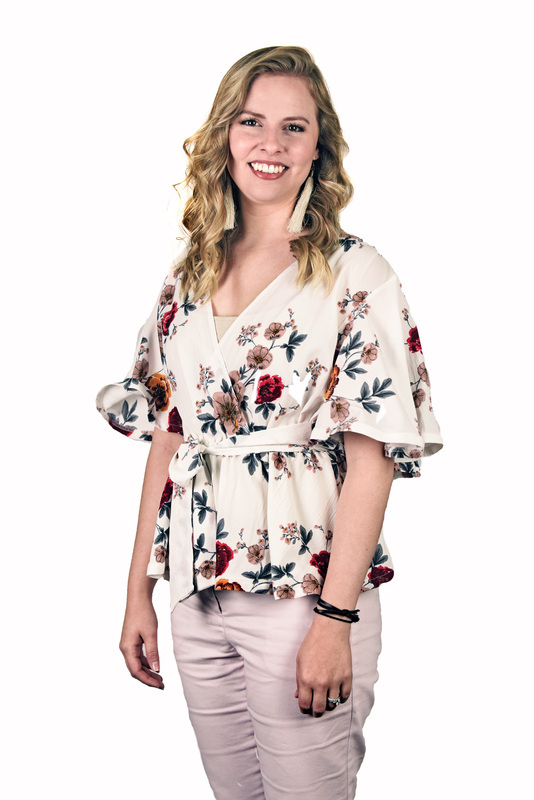 Alyssa joined the PR team in August 2018 as a benefit assistant before transferring to the payroll department. She currently processes payroll on both the staffing and leasing side, and is currently working towards her Fundamentals of Payroll Certification through the American Payroll Association. She enjoys the face-paced nature of the company as well as providing consistent reliable service for her clients. Alyssa was born and raised in Slocomb, AL. Out of the office, she enjoys spending time with her kids, being outdoors as much as she can, and watching Alabama football. Dan has spent his entire career in human resources management, working for Fortune 100 companies as well as smaller, privately owned enterprises. After graduating from Michigan State University with a Masters Degree in Labor and Industrial Relations, Dan directed human resources departments in both union and non-union environments, with complete human resources management responsibilities for both domestic and foreign operations. Dan joined the PR Companies in 2001 and is responsible for the development, implementation and management of the multitude of human resources services provided to hundreds of clients. Dan’s main role is to work directly with our customers to develop solutions to their human resources issues, help develop strategic HR initiatives, and guide them through the myriad of employment laws and regulations that exist on the federal, state and local levels. He has conducted extensive training in the areas of employment law, regulatory compliance, performance management, and effective supervision. Dan has been the keynote speaker at staffing associations, industry groups, Chambers of Commerce and human resource seminars, and is the published author of the book, Job Killers: How government regulation increases unemployment… and the solution that can get Americans back to work now. 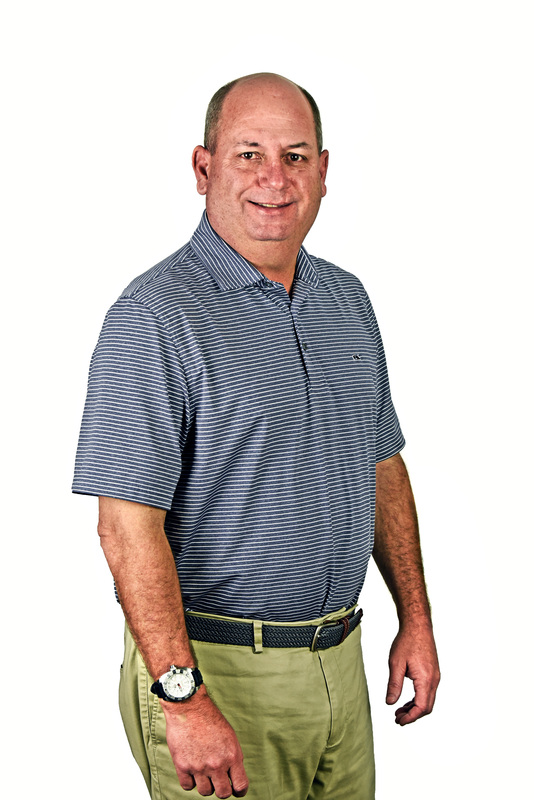 Dan enjoys golfing, traveling and spending time with his growing family. In 1991, Jim began his career with Personnel Resources in the Utility Department and eventually began working as both an on and off-site Recruiter. In 1995, he assumed his current role in Safety and Risk Management for the PR Companies. His responsibilities, to name a few, include managing all worker’s compensation, safety training, safety program development Udesign, and accident investigations. 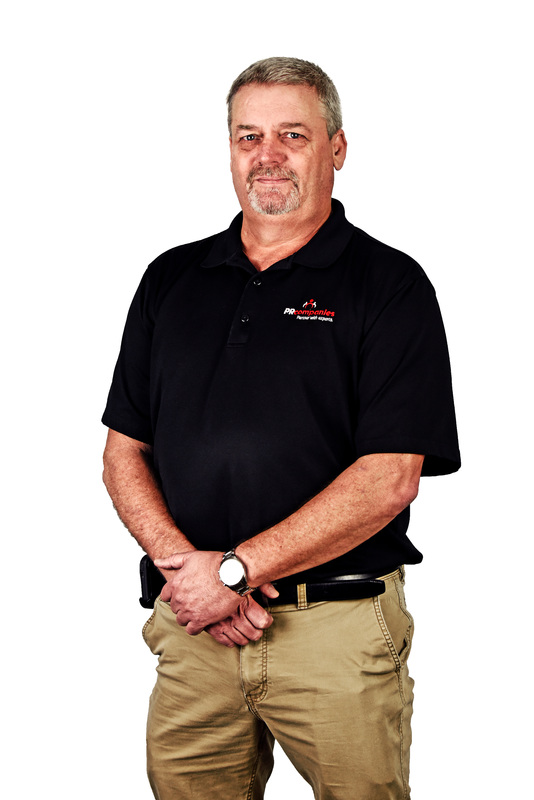 Over the past twenty-four years, Jim has built very strong relationships with our clients and been an integral part of this company. Jim has six grandchildren who keep him very busy! He also loves fishing and watching football. Steve has been with PR Companies since 1999. He has served in many different roles and capacities in an effort to support the growth of the company over the past sixteen years. Since 2005, Steve has been Risk Manager and has over ten years of experience in risk management, workers compensation and safety programs, developing client evaluation processes, and database and systems management. Steve has not only showed great dedication and loyalty to the company, but he has also made major contributions to the success of the Risk Management Program. He enjoys hunting and spending time with his wife and two daughters.